“I don’t want my photos to look posed”, is a phrase we hear all the time. Enter lifestyle photography. A lifestyle photography session documents real life milestones, moments and events and gives you images that are anything but posed. Lifestyle photography photos tell your story just as it is at that precise moment and are perfect for any genre of photography. Action driven details bring your images to life over and over again. So what are some of the situations where lifestyle photography can be used? Lifestyle photography is the ideal way to capture the beauty and authenticity of childhood. Make sure your children are well rested and that they’re comfortable in both their clothing and their surroundings. Patience is key during this type of session but this is when the magic happens. Bringing along a favorite snack, toy or book won’t hurt either. Believe it or not, the most successful photos often happen when we let the kids lead the session. It’s all about making it a magical and spirited time where there is lots to take in. Sitting back and capturing those honest moments will ensure beautiful images that you’ll love for decades. Lifestyle photography naturally lends itself to newborn photo sessions. True to life, crib and bassinet shots taken through the slats make for stunning photos. Then there are of course the shots with mom, dad, brothers, sisters and even the family pet. Moments that may seem mundane now such as bathing, feeding or even changing a diaper, from a distance of course, make for creative shots that you’ll love for years to come. Playing with and rocking your baby are also moments that you definitely won’t regret taking the time to capture as it gives you fond memories to look back on in the months to come as your baby grows and their routine changes. There is nothing quite like having the family together. The laughing, games, meals and memories are truly something to treasure. A lifestyle photography session is the perfect excuse to get your family together and capture different generations spending quality time with each other. Why not shoot a family lunch or time spent playing outside in the garden? Capturing moments between siblings or grandparents and grandchildren are photos you can treasure for years to come. Vilmarie had just this exact type of session in mind when she reached out to me for her Maternity Lifestyle session. 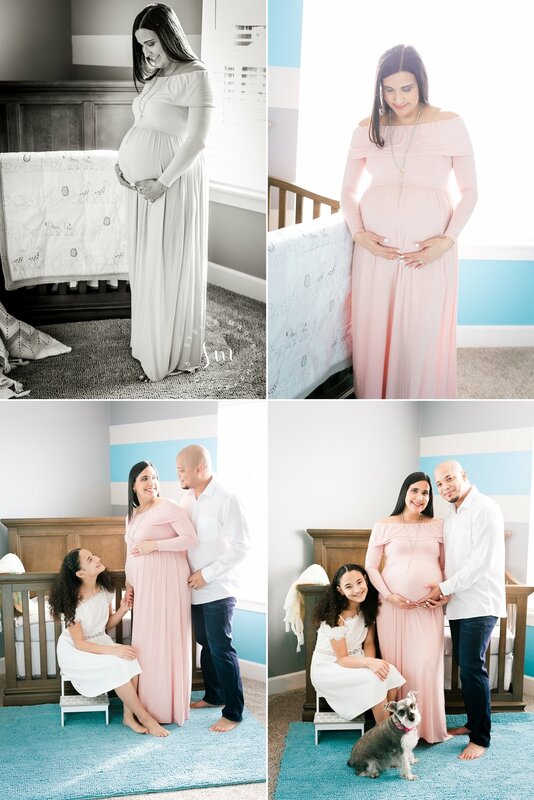 She and her hubby were expecting baby number 2, their first little boy! 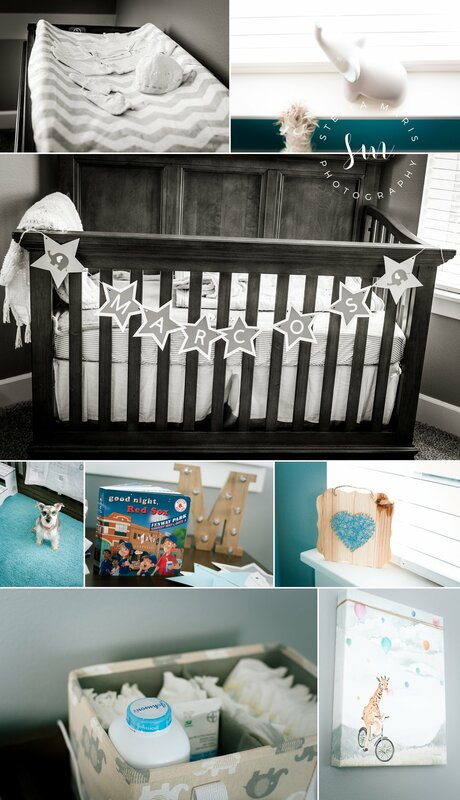 After setting up a time and date I came to their home where they were able to relax while I found the perfect locations in their home to capture beautiful portraits of this exciting bundle. We finished out the session with re-enacting the family’s birth announcement. I can’t wait to share their newborn session! I would love to discuss a lifestyle session with you and your family. Contact me now for more information.